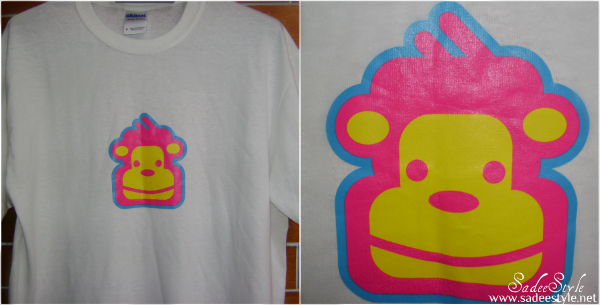 Today I'm sharing you my new monkey mascot T Shirt which I got from Tshirtprinting, they are famous and have over twenty years experience in the screen printing industry. They offer different kind of T-shirts depend on your budget also they categories the shirts as either budget mid- range or premium. They come in regular, fit and slimmer and more fitted shape T-Shirts. They are specialist to make ladies, gents t-shirts, vests, hoodies polo shirts and sweatshirts. 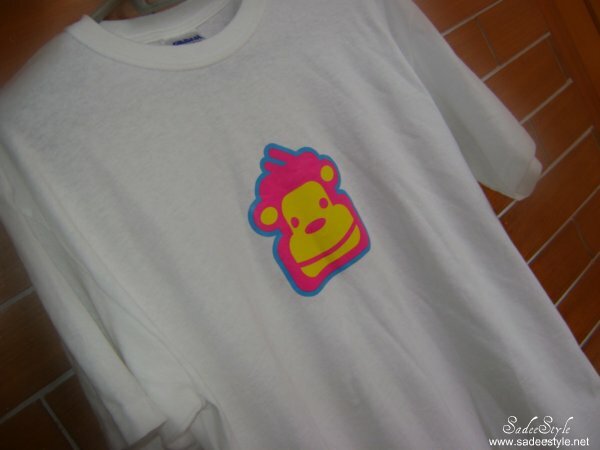 I adore the quality of the shirt Although they are a print company and this is a promotional design, but still it's a very cute T-shirt with beautiful monkey pattern on. I was extremely impressed with the quality of their website. The design is great with a really cool if you are looking for a print company for your organization then Tshirtprinting wonderful t-shirt company to work with! click through the link if want to see some quality artwork on a t-shirt. Tshirtprinting I received one or more of the products mentioned above for free using Tomoson.com. Regardless, I only recommend products or services I use personally and believe will be good for my readers. This tshirt is sooo cute! this is so cute! :) kisses! Fabric of these shirts are really nice . 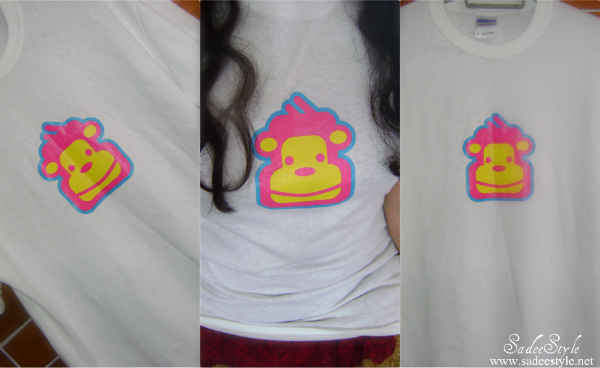 I have already reviewed them on my blog and i totally love these shirts . Very cute and fun. Perfect for a relaxed look on a chill day!